Made in the Midlands is reporting record growth and additional jobs for many of it's members. The association is also continuing the good news story by recognising 20 local manufacturing firms at the second annual Made in the Midlands Awards to be held at the Banks's Stadium, Walsall on the 21st October. 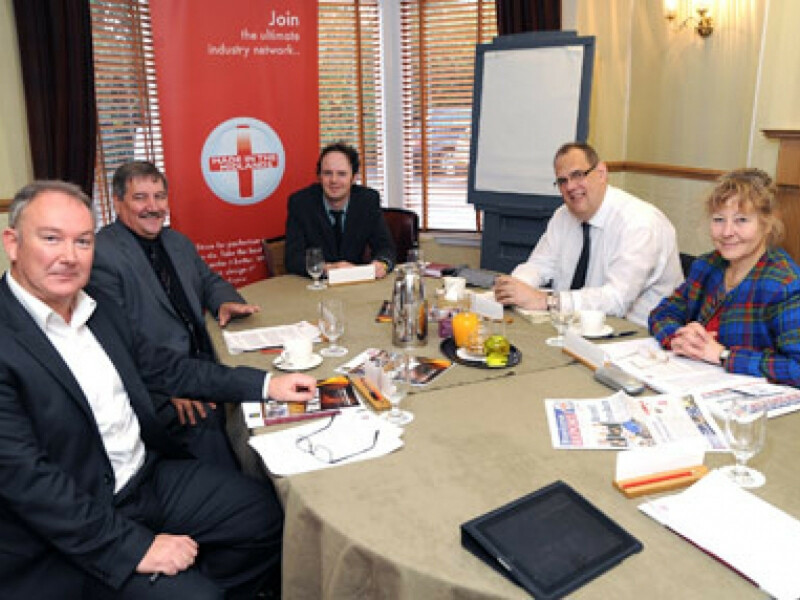 A judging panel consisting of UKTI, MAS-WM, R&D Tax and Grants and Birmingham City University helped decide who should receive this year's Made in the Midlands award winners from a selection of the best manufacturing achievements in the region. The winners will be unveiled this Friday at the Banks's Stadium. The event is also being publicised on Radio WM this Friday morning so be sure to tune in. Charles Addison, Commercial Director said, "Made in the Midlands is a gateway to the midlands manufacturing community and a way for local firms to make connections on their doorstep. "Members who are part of our network have a real 'can do' attitude. It is this ethos and positivity has seen our members create new jobs and growth within the regional economy." This month's event will feature networking, exhibition and an awards presentation for outstanding achievements in industry. Many of the 2010 award winners went on to have record years. Amongst some of this year's nominations are Laser Process in Staffordshire, Moog Aerospace in Wolverhampton and Cab Automotive. Made in the Midlands this year invested £50,000 in a new software application that allows members to engage with each other via an online portal. It is free for members to attend and new membership certificates will be handed out on the day.